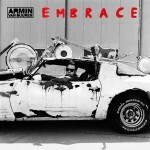 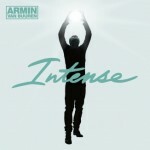 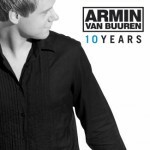 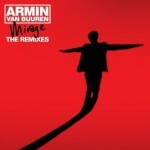 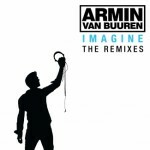 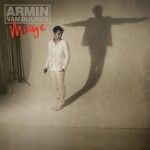 Expectations for Armin van Buuren’s brand new artist album, set for release in 2013, are sky-high. 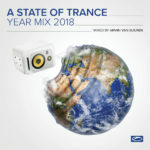 The Dutch producer/DJ, who looks back on a successful career in music of over 15 years, still sees his name growing, gaining new fans with each track he releases or set he plays. 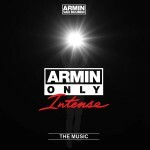 For those that haven’t got their Armin collection complete yet, we now present the Deluxe Box! 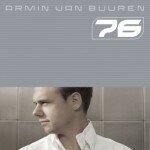 Bringing you his first four albums, ‘76’,’Shivers’, ‘Imagine’ and ‘Mirage’, it is an absolute must-have and collector’s item. 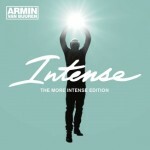 The perfect gift for those that want to explore the history of EDM, it represents the works of a great artist. 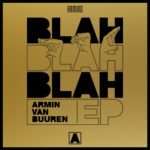 Armin van Buuren, who was voted number one DJ in the leading DJ Mag Top 100 poll a historic 4 years in a row, stands at the very top of the scene. 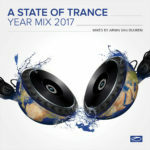 His radio show A State of Trance has been running for more than 11 years and is listened to by more than 20 million people on a weekly base, worldwide. 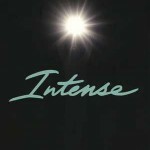 His four artist albums have set forth a diverse and forward-thinking sound and include classics such as ‘Burned With Desire’, ‘Communication’, ‘Shivers’, ‘In And Out Of Love’, ‘Not Giving Up On Love’ and many more. 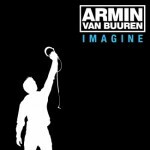 Head back to 2003, 2005, 2008 and 2010, the years in which Armin van Buuren released ‘76’,’Shivers’, ‘Imagine’ and ‘Mirage’, and enjoy a timeless set of music. 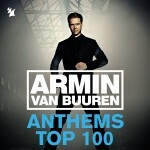 The Deluxe Box is everything an Armin van Buuren fan needs in his/her music collection.